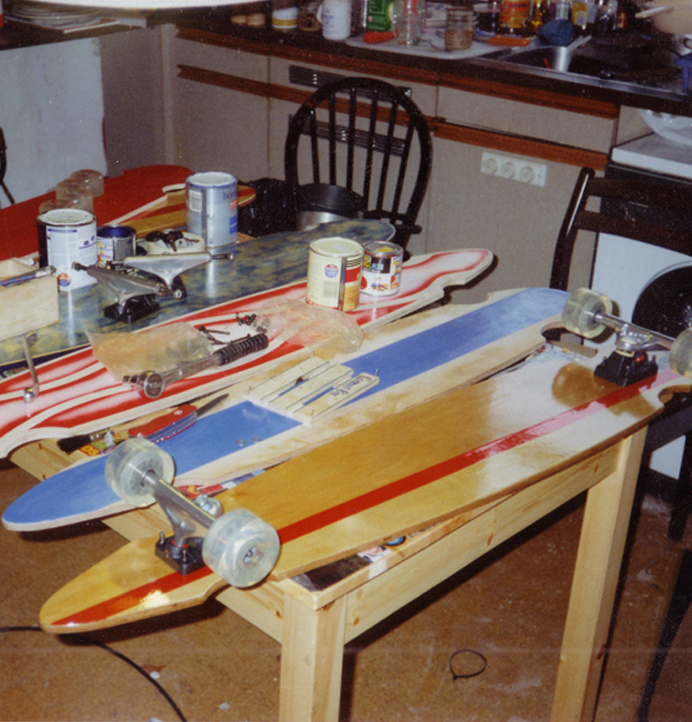 Believe it or not, the “Legend” was the name of the first board we shaped, way back in the 20th century! But back in 2010, with a new rocker mould to play with, we decided to bring the name back and the longest board we possibly could from our new Rocker Mould. 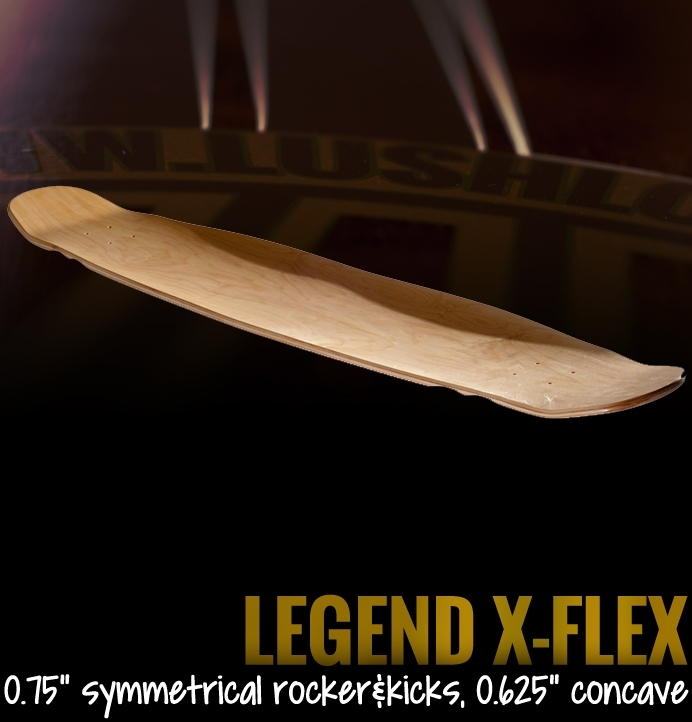 The Legend in its current form is a flexy topmount “dancer” shape. 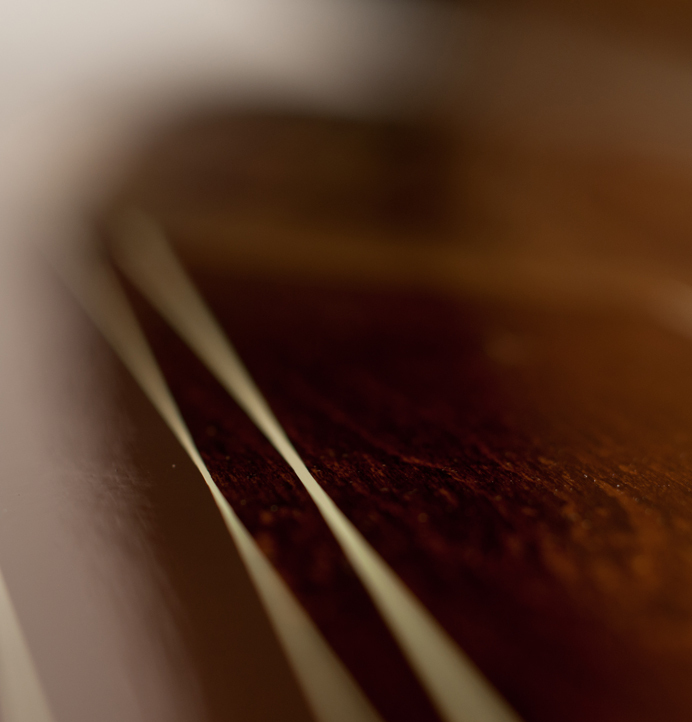 The layup is our own “X-Flex” construction – 6 plies of maple, with two layers of bi-axial fibreglass embedded within, and soaked through with epoxy to create a strong, light and springy deck. Featuring a mellow rocker concave, steep mini-kicks and two sets of wheel wells to match TKP or RKP trucks, the Legend is optimised for dancing footwork, shuvits, flips and ollies. 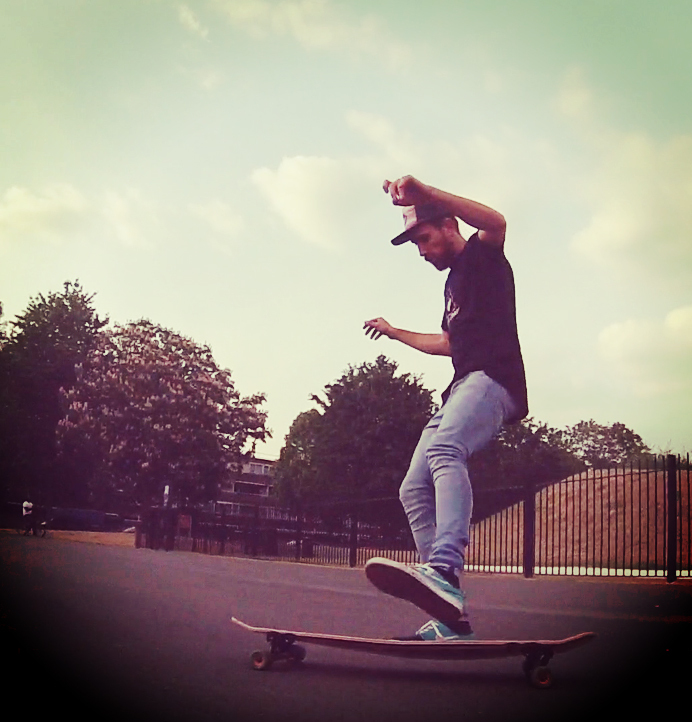 It’s low, light, springy, and those kicks are much more responsive than most other dancer decks available. The Legend X Flex is available as a deck or complete direct from us in the UK, or from your nearest Lush Longboards Stockist everywhere else.